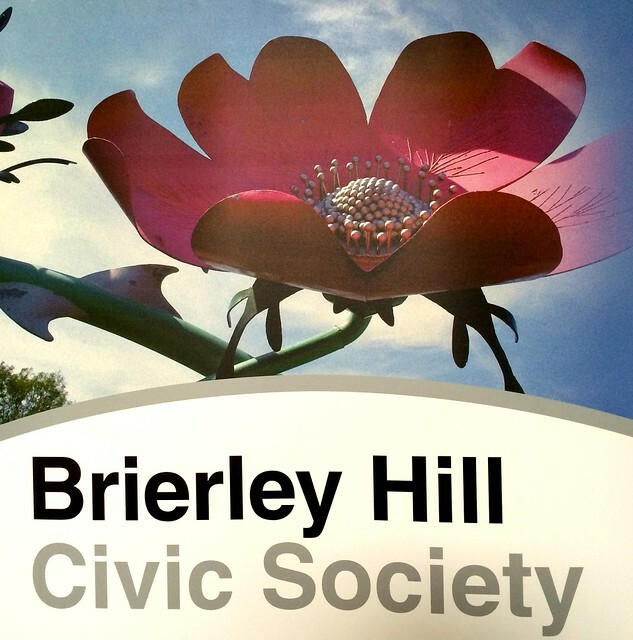 The next meeting of Brieley Hill Civic Society will take place next Monday, 21st July at 5.30pm. All are welcome to attend. 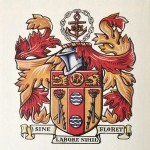 Plans have been submitted to convert The Plough into four residential units, and there will be a report back on a visit Tim Lee and I made to the former Royal Brierley Crystal building. There will a chance to talk about these initiatives during the meeting. The main time on the agenda will be a talk by your’s truly on Brierley Hill’s Great War. I will be unlocking the secrets of Brierley Hill’s war memorial, telling the stories of some of the soldiers who never came home, and looking at the home front including recruitment, rationing, women’s employment, aliens and spies, the Quarry Bank riot and how to protect against Zeppelin attacks. Hopefully you will find it enjoyable. 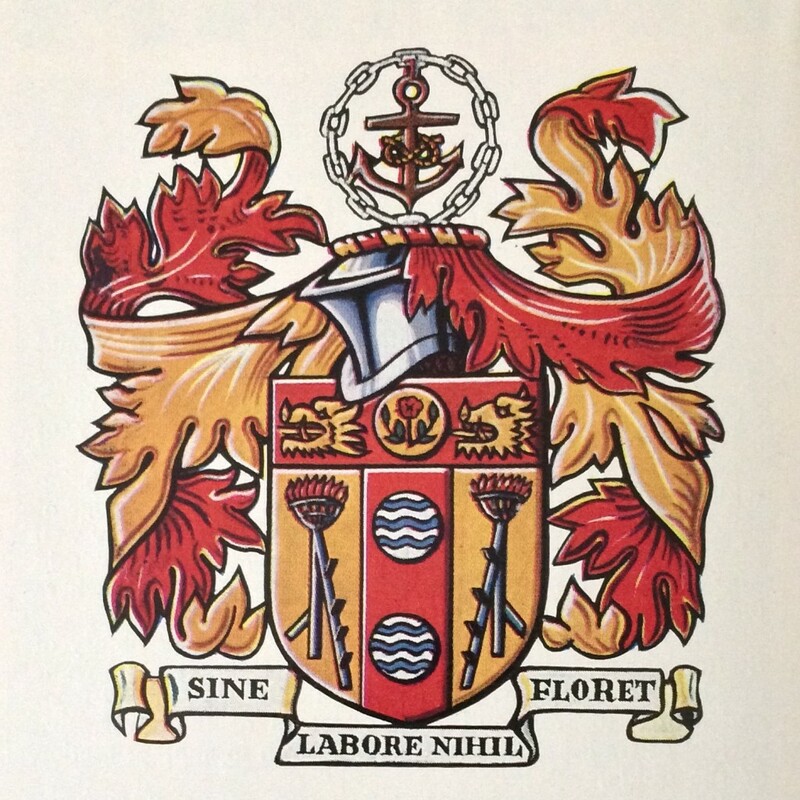 Minutes of the previous meeting – noting that the last meeting consisted of Jayne Pilkington’s talk. Please note that we do not meet in August, and so our next meeting will be in September. I do hope you will be able to make it on Monday.